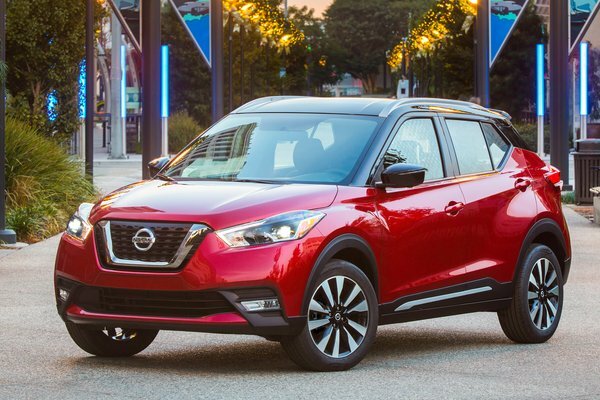 The all-new 2018 Nissan Kicks, the newest entry in the fast-growing affordable compact crossover market, made its North American debut today at the Los Angeles Auto Show. The bold new Kicks becomes the sixth member of the Nissan crossover and SUV lineup - which has experienced record sales in recent years - when it hits Nissan U.S. dealerships in June 2018. "As the gateway to Nissan's adventure-ready sport-utility portfolio - joining Rogue Sport, Rogue, Murano, Pathfinder...Read.